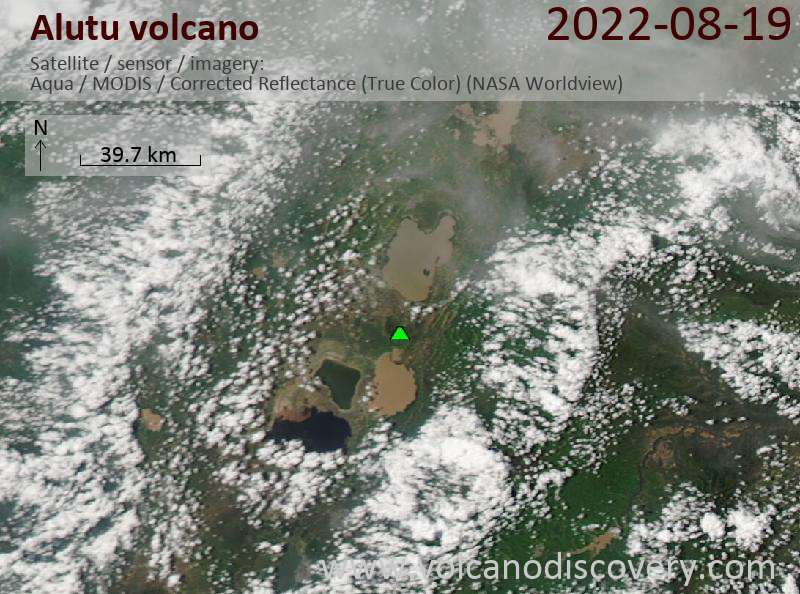 Alutu, between lakes Zway and Mirrga (Langano), is a stratovolcano with multiple vents aligned along NNE-SSW and E-W fissures along a narrow graben between the two lakes. This silicic volcanic center lies along the regional Wonji Fault Belt and has produced abundant pumice-flow and pumice-fall deposits, along with lesser rhyolitic lava flows. Obsidian lava flows erupted from craters along the fissures have descended the flanks in all directions. Cinder cones, lava domes, phreatic explosion craters, and thermal springs are structurally controlled. The oldest known eruptions from Alutu produced the Hulo-Seyno Ignimbrite about 155,000 years ago. The latest eruptions produced obsidian flows and pumice breccias about 2000 years ago. Alutu eruptive products overlie recent basaltic lava flows to the west. 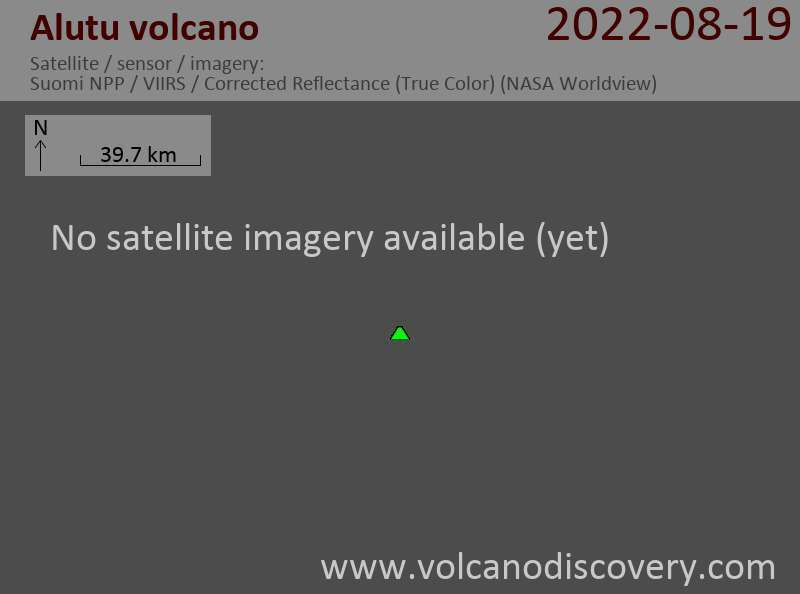 Strong fumarolic activity continues, and the volcano has been the object of a geothermal exploration program.